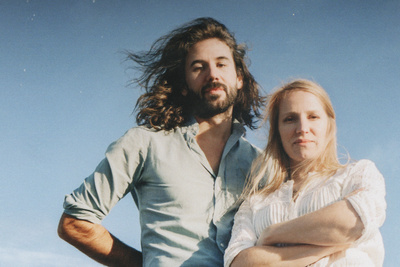 Today Sub Pop Records is thrilled to release the beautiful third album, Sculptor, from Luluc! If you haven't already, be sure to listen to the album and their new single, "Spring". Full CD copies of Sculptor will be hitting your desk soon, but you can find the full album up on PlayMPE now!